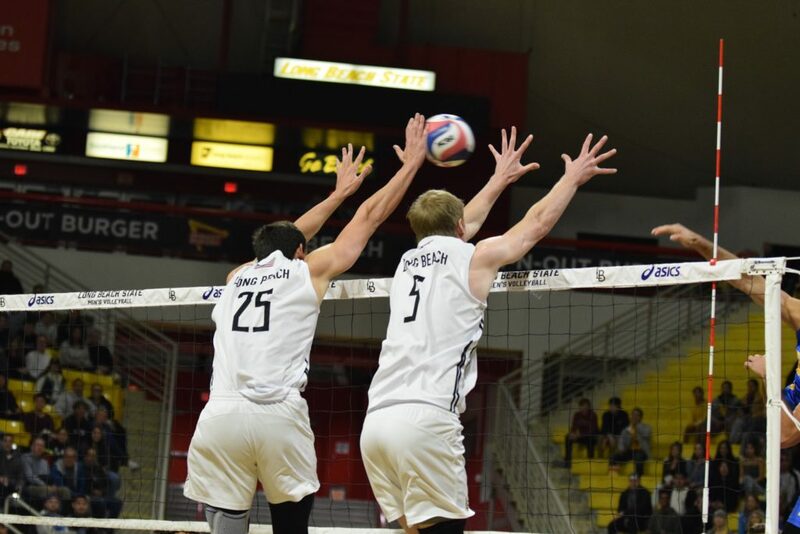 Photo courtesy of Princeton athletics. 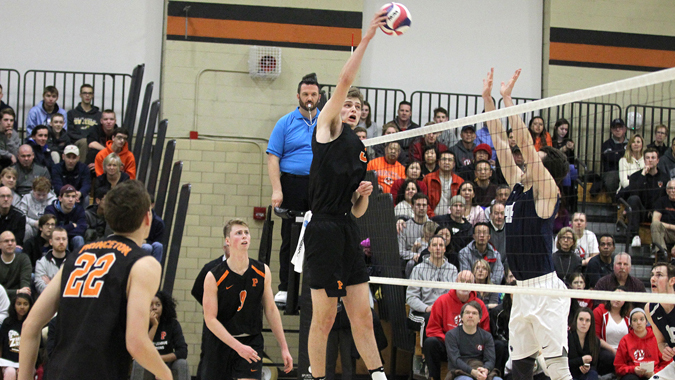 Princeton opposite/middle attacker George Huhmann was named the 2019 Uvaldo Acosta Memorial EIVA Player of the Year. 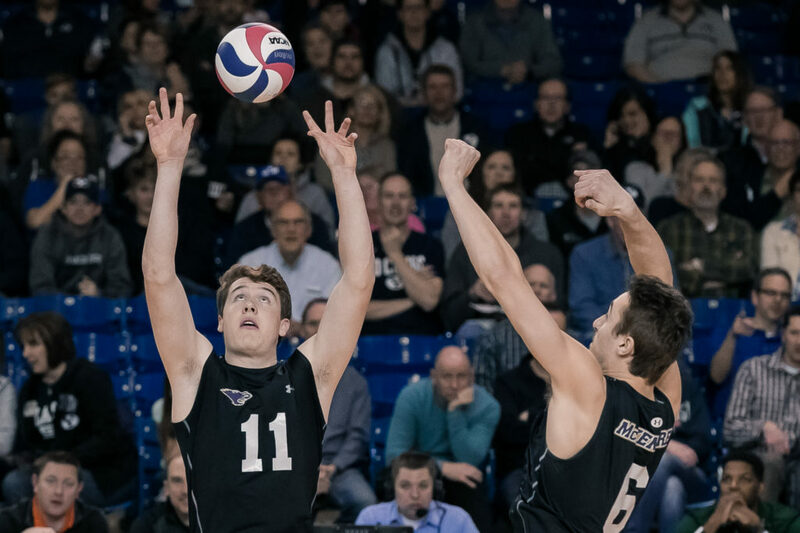 The three-time All-EIVA selection ranks in the top three in the EIVA with 3.37 kills per game, a .348 attack percentage, and 4.10 points per game. The ConfCarolinas Tournament bracket and the semifinal match-ups are set. 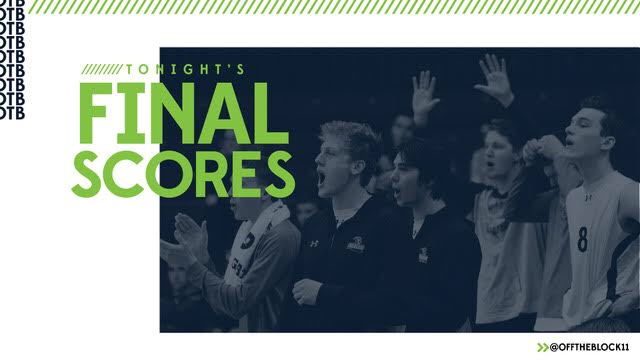 Check out the quick-hit guide of what to know about each second-round match. 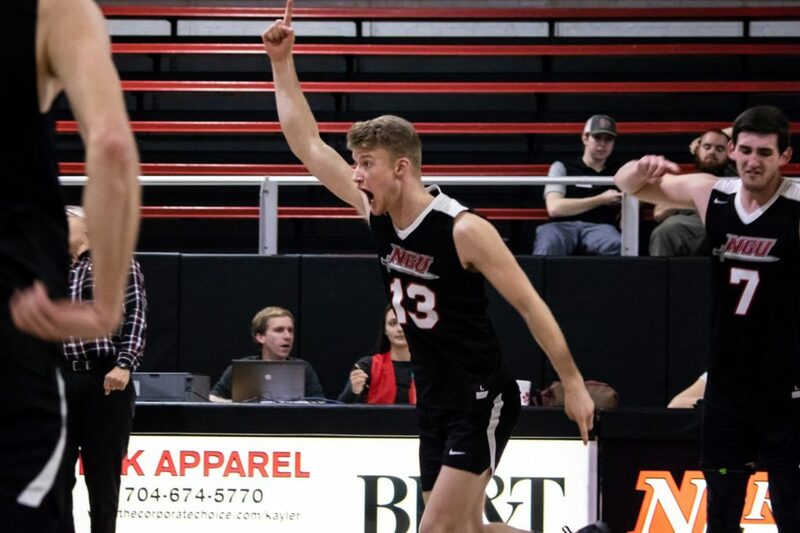 On the strength of winning their second consecutive IVA Tournament title, Lincoln Memorial jumps into a tie fourth place in the last Division II coaches poll released on Tuesday. 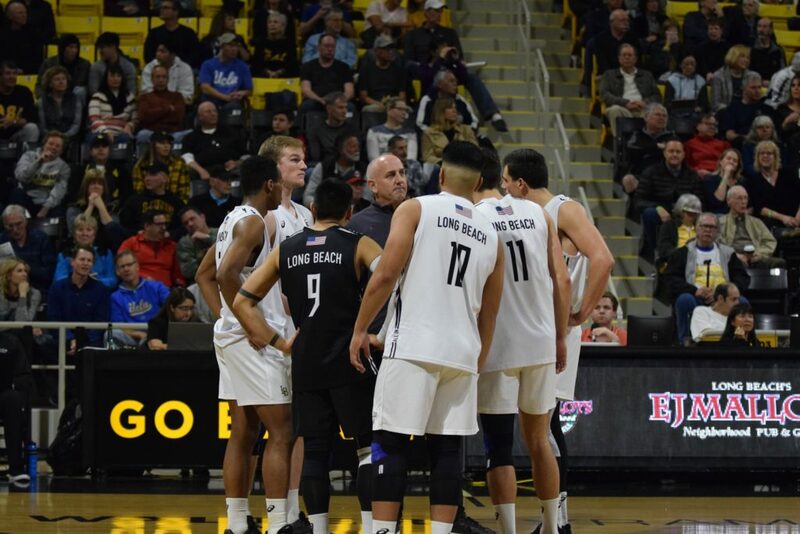 There is no surprise that Long Beach State is the new No. 1, but the surprise is that the 49ers did not receive all of the No. 1 votes. 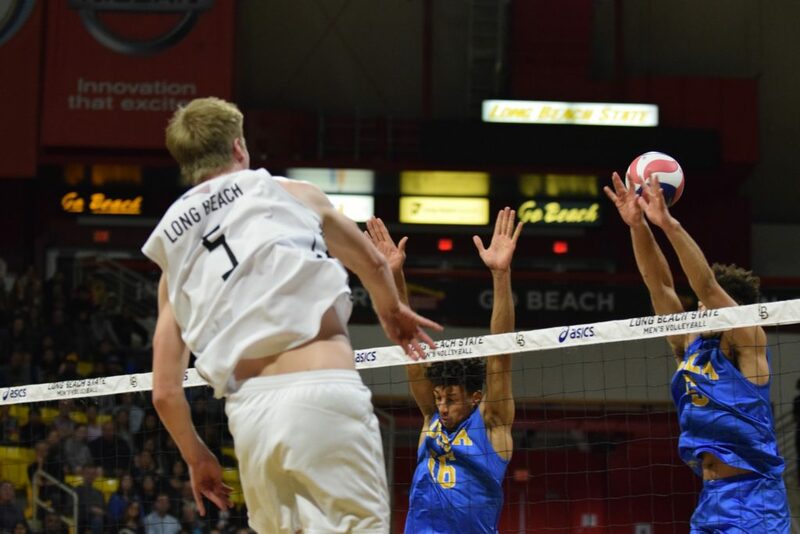 Long Beach State received 11 of the 12 first place votes, while Hawai’i received the other first place vote in the latest Off the Block National Media Poll that was released Tuesday. For the second straight season, Long Beach State swept the Big West Player of Year and Coach of the Year honors. 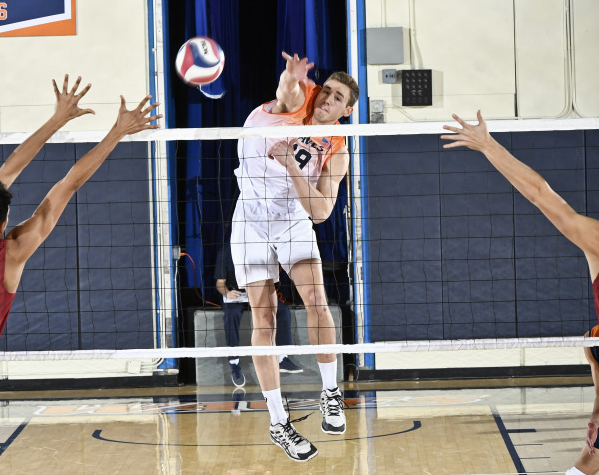 For the second straight season, Pepperdine outside attacker David Wieczorek was named MPSF Player of the Year last Thursday afternoon. 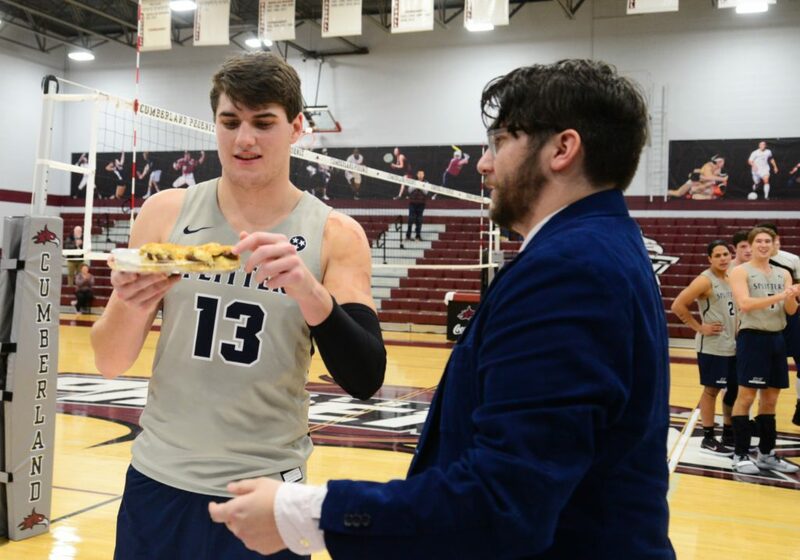 Check out the complete match results from the NCAA Division II men’s volleyball teams that were in action this week. 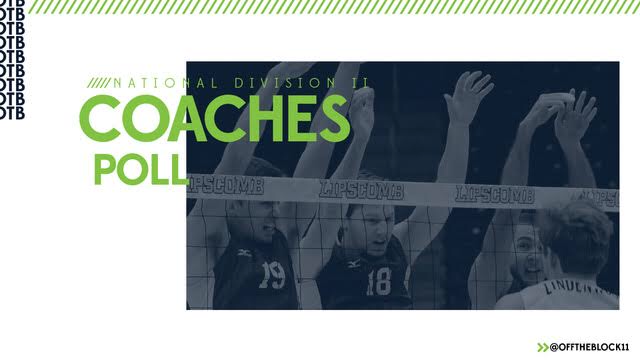 A new top-five Division II National Coaches Poll will be released every Tuesday during the regular season on the Off the Block website.